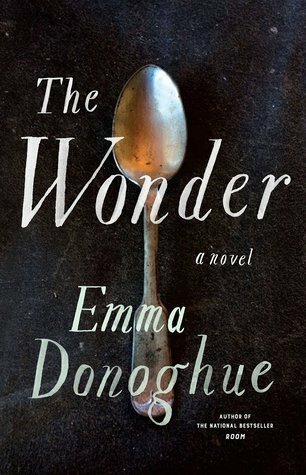 The Wonder in question is a fasting girl, Anna O’Donnell, in 1850s Ireland, and a British nurse, Lib, sent to investigate. But then the wonders are also science, religion, friendship and love – the novel touches on all these themes. The Wonder is well worth your time.